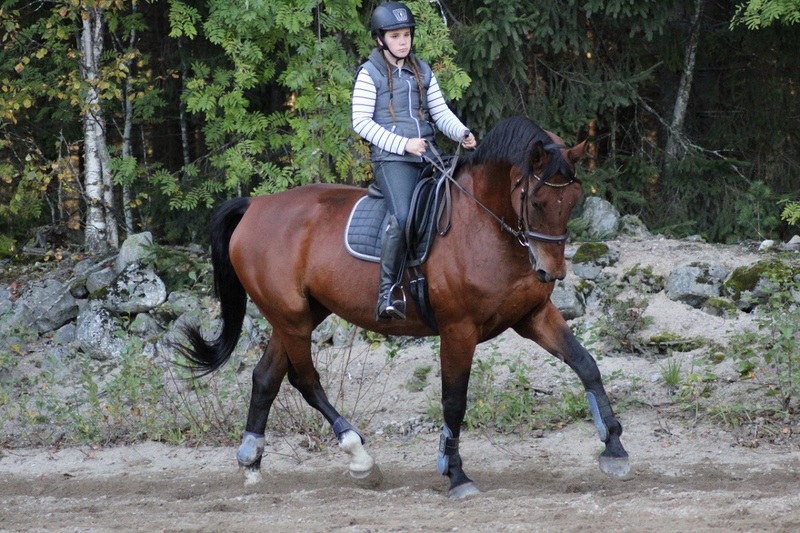 Haukivuori riding school has riding lessons for both kids and adults. The school is well-known for its excellent teaching and high-quality horses. You can book riding lessons for your group, max. for four people, or even a private lesson for only one person. Teaching takes place on the large, illuminated field of the riding school. If you are a beginner and do not yet have a riding experience, please let us know when you are contacting us and booking the course. If you've already ridden, tell us what your current experience is and what kind of horses you have ridden before. This information will help us choose the right horse for you. 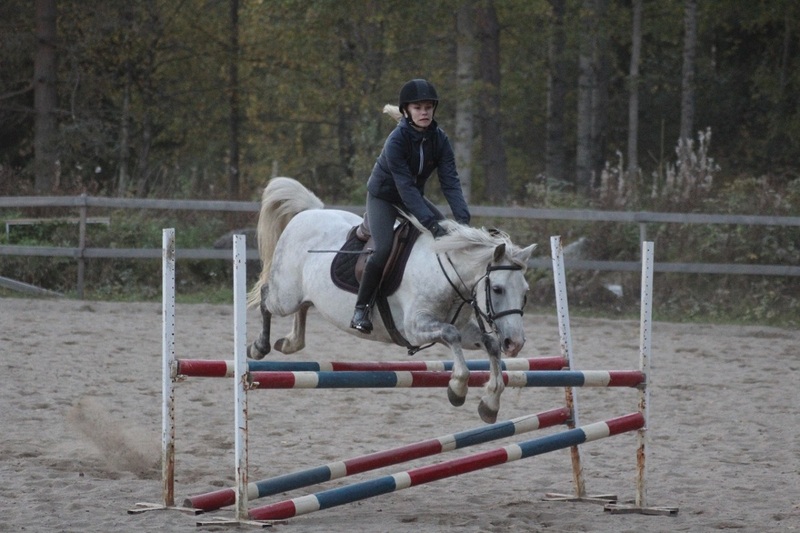 Haukivuori Riding School is located in Mikkeli, Haukivuori, and is well connected. Some Rock and Lake cottages are situated less than 20 km from the riding school and the journey takes less than half an hour by car. Address of the riding school: Pohjalahdentie 1900, 51670 Nykälä (Haukivuori). More information about Haukivuori Riding school on Facebook or homepage. Warmly welcome to ride with us!